Finance Monthly’s research department has spent the past several months carefully researching and identifying some of the most outstanding, ambitious and forward-thinking CEOs in the corporate world today. As a final result, we are excited to present you a publication detailing senior individuals who have been instrumental in achieving their companies’ desired aims and driving their businesses forward. Finance Monthly Magazine is pleased to announce that its 2016 CEO Awards edition has now been published. Every year Finance Monthly CEO Awards celebrate the success, innovation and strategic vision of CEOs across a wide variety of sectors and industries globally. Winners this year include Marc Bell from Benenden Health, Steve Parker from Quantum Imaging, Robin von Heim from Simplesurance GmBH and Peter Alderson from LDF, among others. 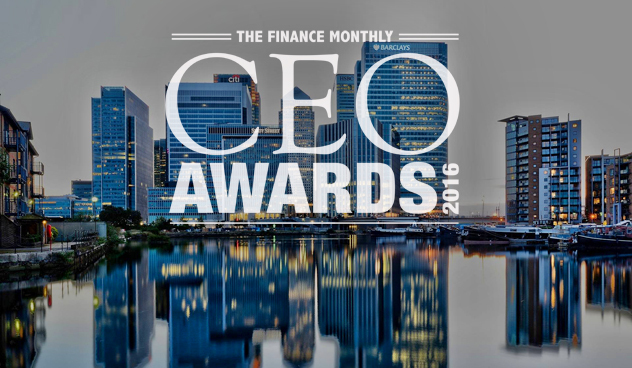 Finance Monthly would like to thank all contributors and participants in the 2016 CEO Awards. Congratulations to our winners and finalists.